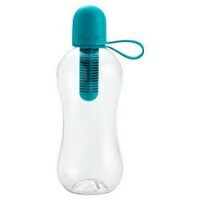 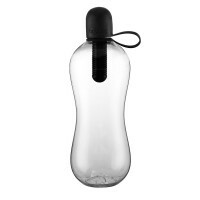 bobble is a stylish, reusable bottle that filters water as you drink, using an ingenious replaceable carbon filter. 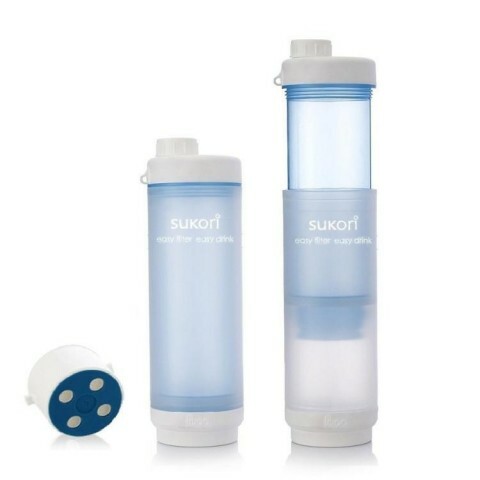 When water passes through the filter, the carbon removes chlorine and organic contaminants. 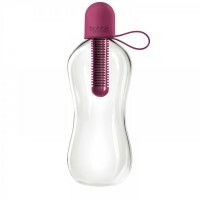 bobble is intended for tap water making water better, with every sip. 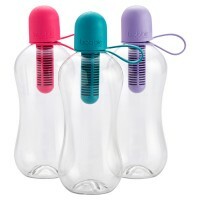 bobble is a beautiful, sleek alternative to single-serve plastic water bottles, which harm the earth (and your wallet). 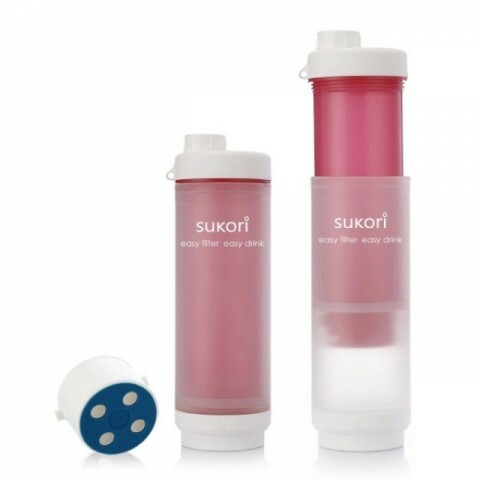 Every filter equates to 300 single-serve bottles. 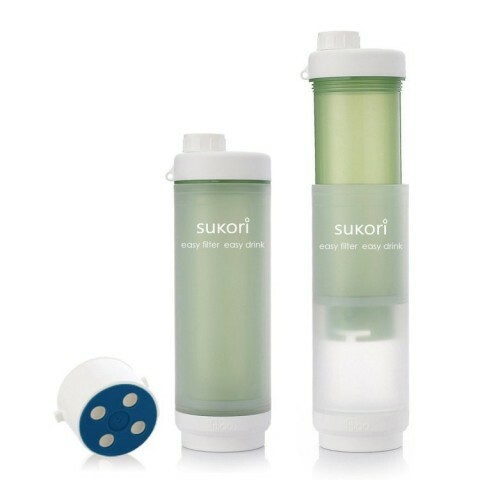 After a year, you've removed thousands of bottles from the environment, simply by filtering the water from your tap. 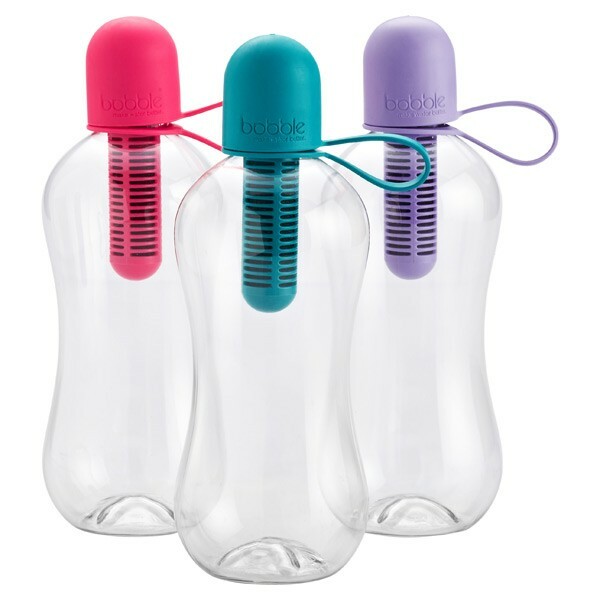 bobble is free of BPA, Phthalates and PVC. 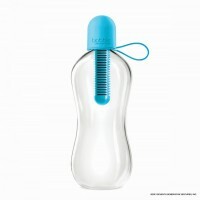 And it is guilt-free as well. Enjoy! 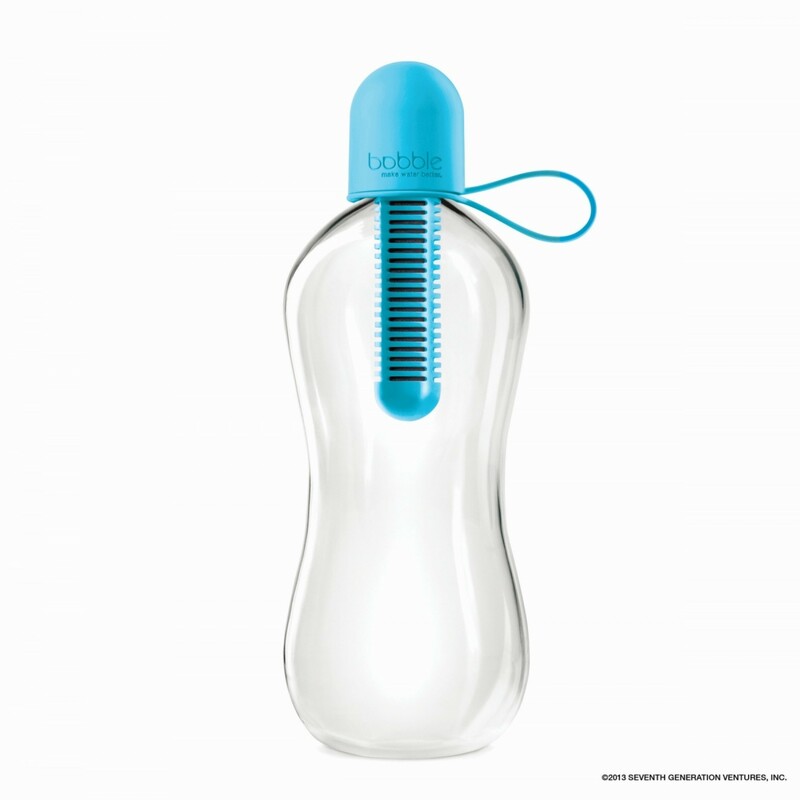 This version has a soft integrated cap.